Prepare with a Prelisting Inspection. 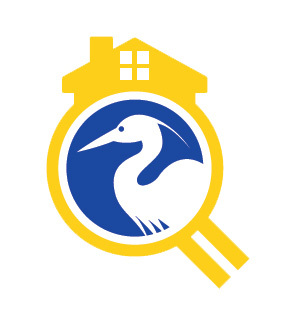 Know Your House Before Marketing It: Learn about any issues that may arise in an inspection at a time that’s convenient for you, and with time to address any potential snags before listing or putting your house under contract with a buyer. Be a Part of the Inspection Process: During a prelisting inspection, you can choose to be present and walk through the inspection, asking us questions and seeking feedback; this typically isn’t possible during a buyer’s inspection. Set a Market-Appropriate Price for your House: The inspection report can help you set an appropriate price for your house–perhaps reducing the price if problems exist that you want a buyer to address, or even setting a higher asking price if problems don’t exist or you’ve had them corrected. If you’ve paid a contractor to do recent repairs, share those invoices to show to serious buyers that you have worked hard to well maintain your home. A prelisting inspection report can even be given to interested buyers to help them learn more about your house. In some cases, having a prelisting report may even encourage buyers to waive an inspection contingency. Address Safety Issues: A prelisting inspection may help you identify safety issues before Realtors and potential buyers tour your home, such as a missing pool fence, or inadequate locks or loose hand railings. List your home with confidence through a PreLisiting home inspection. as well as the assurance needs of your future buyer.